ZIMBABWE'S currency controls which saw bond notes being pegged at par with the United States dollar cost treasury an estimated $2 billion, a government official has revealed. 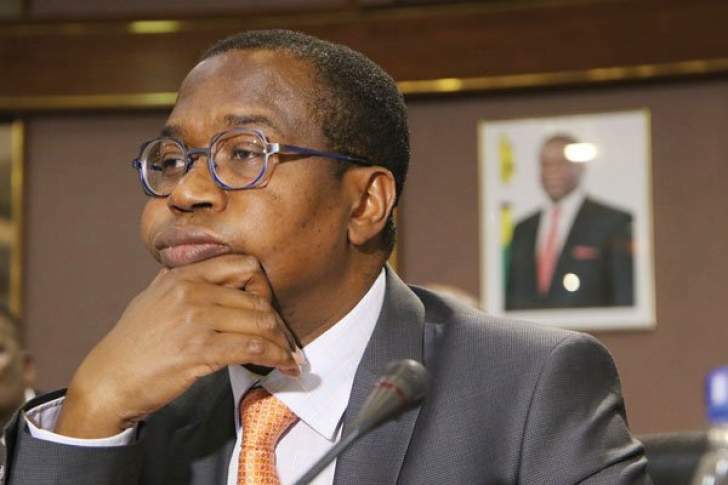 Finance minister Mthuli Ncube told a business meeting on Friday that the increase in the price of fuel last month was the beginning of a process to liberalise the exchange rate system. "A fixed exchange rate system is expensive. We were running a fixed exchange rate system, which cost us close to $2 billion a year because we were using USD as both a transactional currency and reserve currency," he said. "Let's be honest, the one-to-one was punishing exporters in addition to taking away from exporters to fund your consumption habits. "We were also borrowing and getting deeper and deeper into debt. And we were borrowing in an advance way such that the credit standing globally has gone down." The Reserve Bank of Zimbabwe (RBZ) last Wednesday floated the exchange rate and introduced an interbank exchange system in which the rate will now be determined by the market. Ncube said monetary reforms started last year when the central bank directed banks to separate hard currency deposits from realtime gross settlement (RTGS) system balances. "Currency reform started on the 1st of October with the separation of accounts," he said. "Let me say one thing; when I said a domestic currency is coming in 12 months, I was doing you a favour. "I was preparing your minds, that's my job, to say don't be shocked when the monetary policy is announced, what I meant is market rate. "And here we are with the RBZ governor, we are done." Ncube said the government was now paying salaries on a cash basis, a position, which he pledged to stick to for the next two years. "We are now spending what we have. We are determined that we need to carry on like that for the next two years. It should always be like that. We are living within our means," he said. "Our job now is to keep the tap closed and live within our means and not go into an overdraft facility. "We have set a limit for ourselves at 5%, it should be 20%, but we want to keep it at 5%.We want independence of the central bank. "We will keep our fiscal tap closed to make sure that as government we are not the source of growth of money," he said. He added that treasury was making progress with the International Monetary Fund in terms of concluding discussions around the staff-monitored programme.